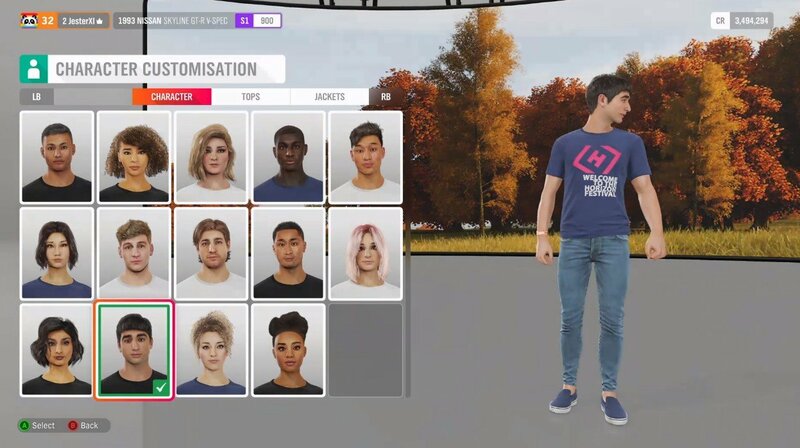 In Forza Horizon 4, players now have the ability to customize their in-game character, otherwise known as a Drivatar. In addition to standard customizations like adding in your name, Forza Horizon 4 lets you change out your Drivatar’s shoes, clothing, and items. Of course, the character customization option isn’t immediately available. For those wondering how to unlock character customization, we’ve got you covered. Below, we’ve put together a quick guide on how to unlock and use character customization in Forza Horizon 4! After unlocking your first house, you'll have the ability to customize your Drivatar in Forza Horizon 4. Before you can begin customizing your Drivatar in Forza Horizon 4, you’ll first need to learn how to unlock the character customization feature. To unlock character customization in Forza Horizon 4, you’ll need to acquire your first home. There are many different homes available in Forza Horizon 4 with different ways to unlock them. To help, be sure to check out our guide on where to find all 12 houses in Forza Horizon 4. When you have your first home, you’ll want to head inside. Once inside the home, new options will be available to you including car customization and character customization. In the character customization menu, you’ll have the ability to switch up your character’s appearance by giving them custom clothing, shoes, and accessories. To unlock new items for your Drivatar, you’ll need to earn Influence and Wheel Spins by racing and completing objectives in the game. The farther you get in Forza Horizon 4, the more customization options you’ll have. For more on Forza Horizon 4, be sure to check out some of our previous guides including all Barn Finds in Forza Horizon 4, where to find all 12 Houses in Forza Horizon 4, and the full car list in Forza Horizon 4. By reading through this guide, you should now know how to unlock and use character customization in Forza Horizon 4.